Until it was near time to get ready for work. My three-month anniversary is less than a week away. It wasn’t long ago one month seemed like a struggle. It wasn’t long ago 55 days was more than enough. There will be many more to come. Even if it seems so long before I say “so long” to it all. It could be much, much worse, of course. 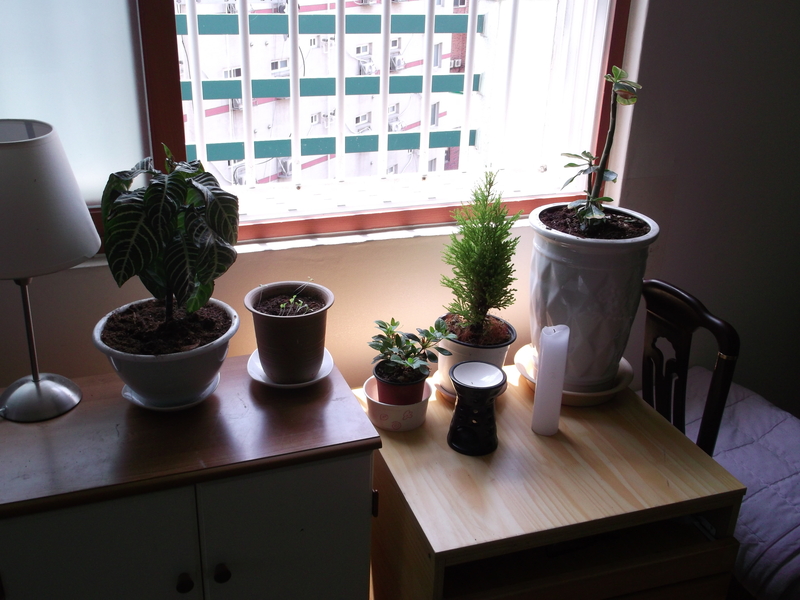 The plants already look much happier in their new homes.